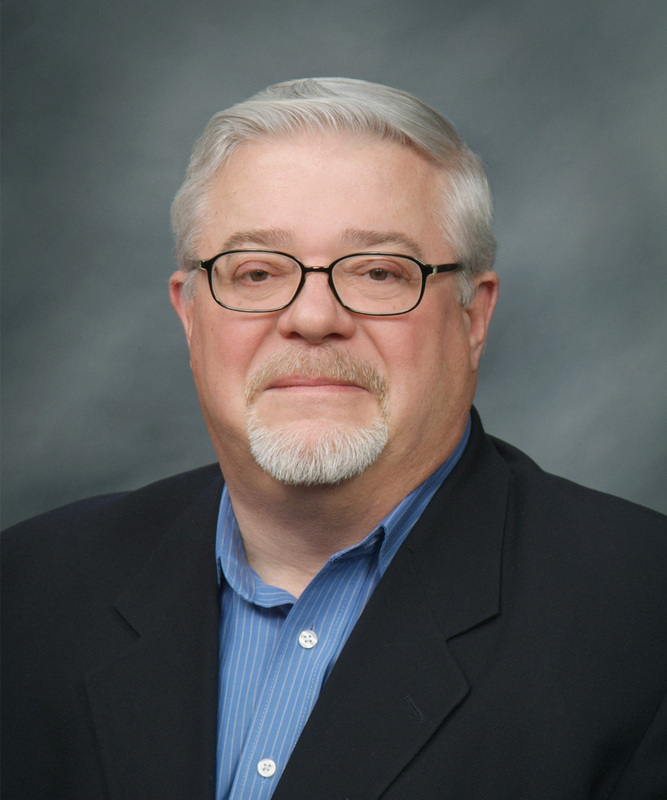 Mark Danaho has been the Operations Manager at the Beacon Financial Group Inc. in Flint Michigan for 13 years. Mark holds a Series 7 Registered Representative and a Series 63 license. He holds an Accident and Health, Life and Variable Annuity license. Mark joined the Emil Rummel team in October 2017 and is proud to be there. He is a Veteran of the United Sates Navy and served forward deployed in Italy for his entire enlistment as an Operations Specialist. Mark grew up in Flushing, Michigan and his wife Lina is from Italy. They have two children and nine Grandchildren. Mark and his wife in their spare time serve their community and church as volunteers. Mark is completing his certificate in Theological Studies in the Diocese of Lansing Ministry program and preparing to enter the Deaconate. He really enjoys the customer service aspect of business and is available 8:00 to 5pm Monday through Friday at 989-652-6104.